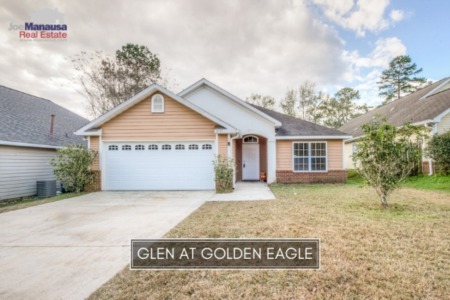 Rosehill is a secluded, gated community in NE Tallahassee. 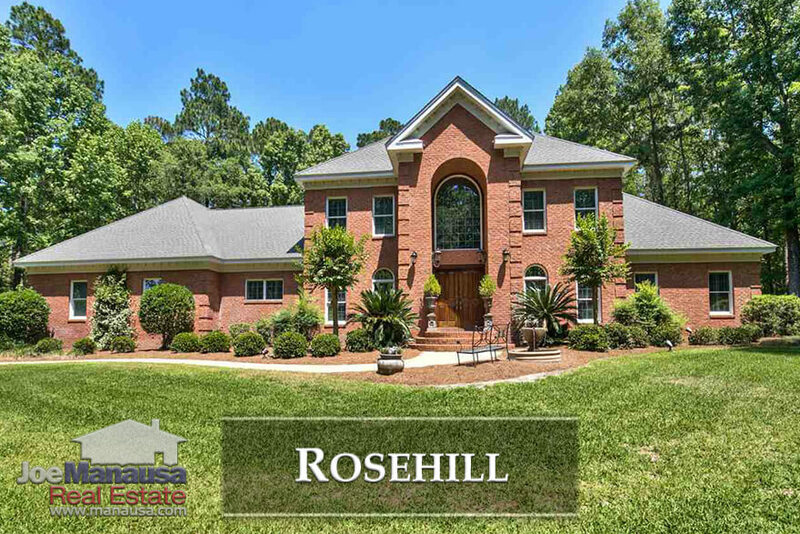 Featuring roughly 80 large estates built around a pond, Rosehill is a rare Tallahassee neighborhood that can boast average home prices that occasionally exceed $1M. The following list of homes and lots show all current, active listings in Rosehill. It is important to note that the narrative contained below is for sales through December for all previous years, but through the first week of July in 2018. The graphs and the closed sales table will be continuously updated into the future (meaning bookmark this page if you always want to know the current status of homes for sale in Rosehill). Calculating average home prices in Rosehill really does not tell you much without further investigation. 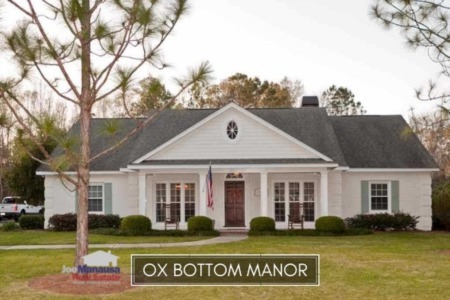 As a neighborhood with only a handful of home sales each year, average prices fluctuate greatly due to the difference in home sizes and amenities. There is no better example of this than 2018 vs. 2017 ... where home sizes were roughly the same, yet "average" prices are nearly 50% higher. The average price of a home sold in Rosehill in 2018 has been $1.22M. Activity in Rosehill is good. With four homes already sold and three more on the market, this could well become the top year for home sales in Rosehill in more than a decade. As with all high end homes, its is imperative that sellers get the word out to ALL potential buyers as there remain far more high-end homes for sale than high end homebuyers. The impact of the wide range of home styles, sizes and amenities also impacts average home values in the same fashion as we saw with average home prices. The average value of a home sold in Rosehill thus far in 2018 has been $208 per square foot. Rosehill has larger homes in a wide array of sizes, but you will typically find them to be from 3,500 to 6,500 square feet. This year is no different. There have been four home sales in Rosehill in 2018, and those homes averaged 6,002 square feet. This concludes our July 2018 update on home sales in Rosehill, please give us a call at (850) 366-8917 or drop us a note if you have questions about this luxury home neighborhood in NE Tallahassee. 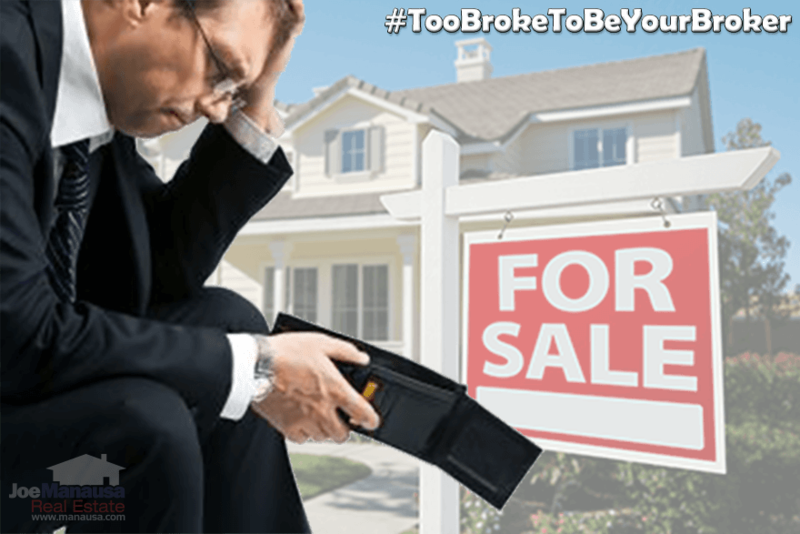 Who Is Tallahassee's Top Realtor? Here's what thousands of people are saying about working with Joe Manausa Real Estate, you can see their reviews reported on Google, Facebook and Zillow right here: http://www.manausa.com/testimonials.